Born 16th March 1968, Chester, England. 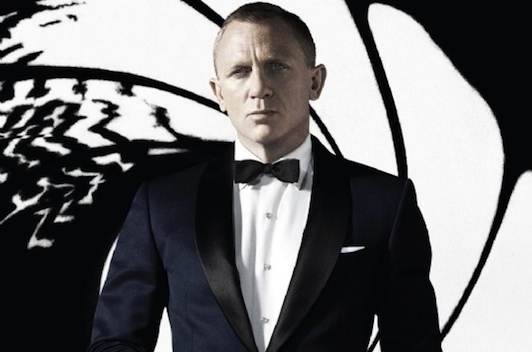 Daniel Craig has had a mixed history as James Bond (you can see here for my overall thoughts on his latest entry), but I don’t think he can be blamed for the lows any more than praised for the highs. 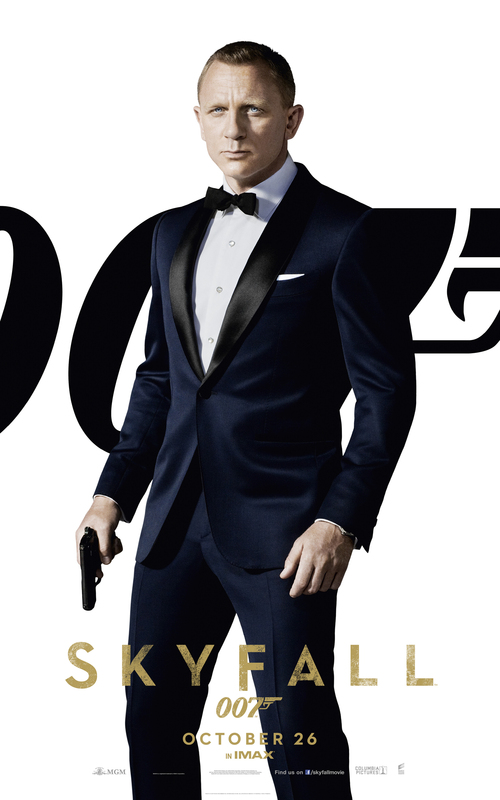 As Bond he is perfectly acceptable, carrying the weight of one of film’s biggest characters with style and presence. I doubt in years to come he will be remembered as fondly as Connery or Moore, but Craig will no doubt be remembered as a Bond who was better than most of the movies he portrayed him in. Herein lies the problem, the last four Bond films have struggled to find a script that allows them to stand up against modern day action-thrillers, so they end up being caricatured films in the style of their early predecessors. Some may be happy that Bond is still a cheesy franchise, but it is obvious that these are films that are desperate to be modern day blockbusters, but in all but revenue they end up as cartoons. You can hear the team’s thoughts of the on the wider James Bond franchise in episode 1 of MovieMuse TV. A bright start to the new bond. 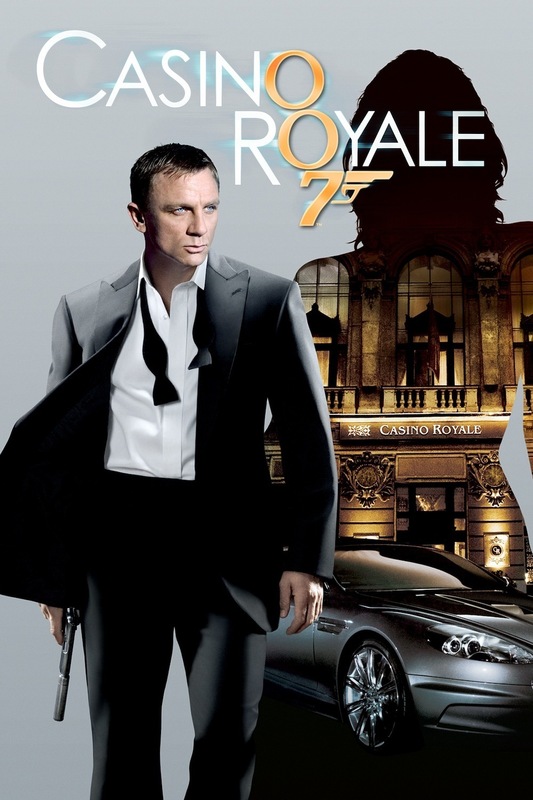 Casino Royale had some genuinely thrilling scenes, brutal and entertaining fight scenes, a really nice car chase and all the style you expect from a Bond. It was a great entrance for the new Bond (no, I am not talking about those speedos) and ensured that Casino Royale will no longer be remembered as a poor 60s spy spoof. There was nothing Craig could do to save such this turkey of a story. A film more notable for its gratuitous product placement than anything the cast or crew did. 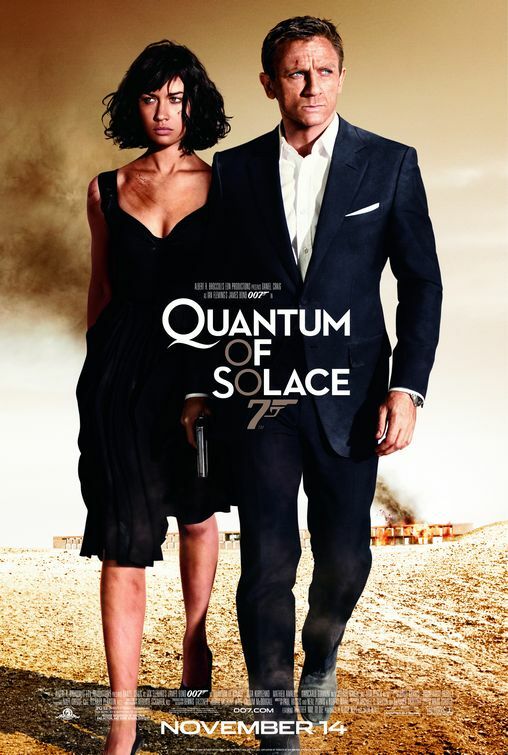 A terrible and incomprehensible plot, odd casting and grittiness that belies what Bond is about. The director should be applauded for what he tried to do, but you can’t help but feel that he didn’t understand the character he was hired to showcase. Bringing the franchise back on track, Skyfall felt unnecessarily long, but hit a lot of the right notes along the way. Two films in one, Skyfall put a greater emphasis on Judy Dench’s M and this was a great move. M and Bond’s mother/son relationship was played out very well and it was only when the film entered it’s second phase that it started to drag. The whole Skyfall ranch portion felt superfluous but there was enough in his third film to confirm Craig as a true Bond. Once again alternating between good and bad, Spectre feels wrong from the start with dragged out set pieces and a story that struggles to keep up with the explosions. Seemingly intent on creating a videogame experience, Sam Mendes manages to dumb down cinema into what looks and feels like no more than a run of the mill action game. 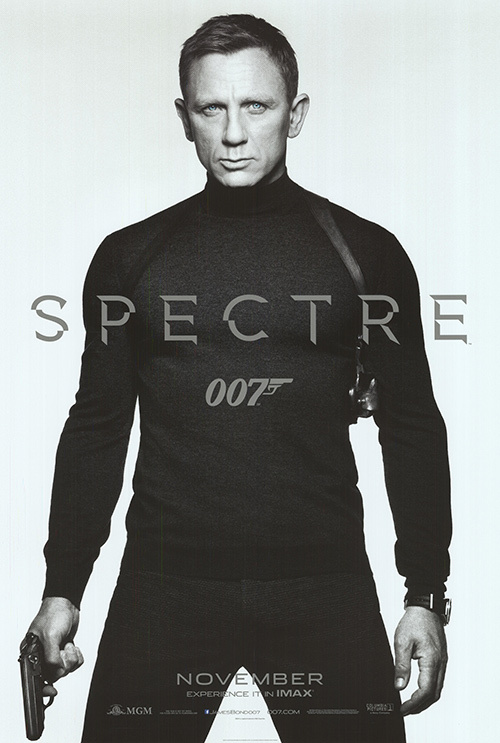 A full review of Spectre is available here. Daniel Craig is a very good Bond let down by inconsistency in the quality of scripts and a lack of continuity between films. I doubt in years to come he will be remembered as fondly as Connery or Moore, but Craig will no doubt be remembered as a Bond who was better than most of the movies he starred in.